So for those of us today – what can we learn from this? Our life no matter where you currently are on your walk in faith is a choice. You have hope and you have options. When we compare our lives to both of the thieves on the cross – which one is most like you? Are you repentant or still set on going your own way? Perhaps you are on a cross – whatever that may be in your life – you are hurt from rejection – love – loss – death – financial difficulty – it is weighing you down to the point that you can’t go on – that cross is just too heavy! List your burdens – what is wearing you down right now? Release them to the LORD – put them in a prayer box with your family and pray for them every night – DO NOT TAKE THEM BACk – they are His not yours. Allow the Lord to fill you with His peace. Be quiet before Him. But finding joy is making a decision for one minute – fifteen minutes – one hour – one day to seek Joy in the little things (podcast –finding God in the little things) – and smile when these things happen. 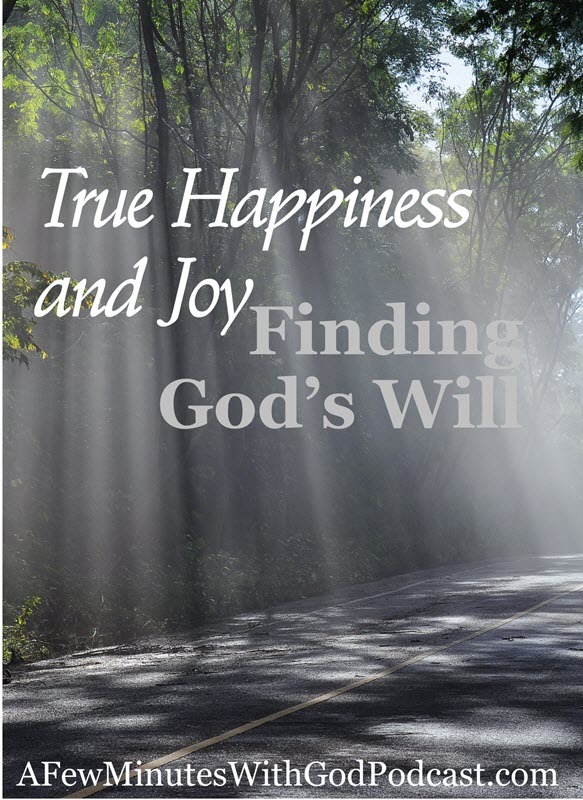 So – how are you finding Joy in the midst of God’s will? If you haven’t figured it out already? The solution? Understanding that everything happening in your life is NO surprise to God. He knows it, He sees it, He understands it. Please understand that God does not zap us from heaven on His throne with bad things – however, He allows free will to happen. I share a very personal experience in this episode about how the Lord spoke to me through prayer. Yet, I ignored the very evident facts that the Lord presented. God allows us to suffer due to our OWN decisions – so clear now. Right? Deciding to unite our will to God’s – God if this is your will for me – this sickness, this financial issue – this problem that I cannot overcome – then I embrace it as your will for me right now. 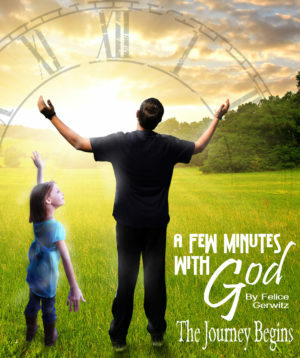 Our Lord is a just and righteous God – He is loving and understanding – He is slow to anger – He is the Almighty the King of Kings and Lord of Lord’s – He is the maker of all that is GOOD and that includes us – our lives are no surprise to almighty God and he wants the best for us – but being in his will is like swimming in the stream of righteousness and goodness instead of in the opposite way. Go with God’s flow and He will open those doors of your heart, fill them with every good thing and give us the joy that surpasses all understanding the Joy that comes from Loving, serving and being in the will of God!